A fantastic little action puzzlers that is one of the best surprises of the year, and a welcome escape from would-be epics and over-hyped blockbusters. There's also an amusing two- to four-player competitive multiplayer mode that pits robot Pixs against once another. 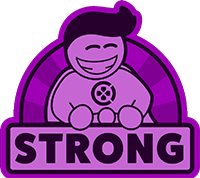 You collect eggs to use as single-shot ammo to stun your opponents and make a point by dashing into them. The Arena rounds out a varied package that, some looseness to the controls aside, manages to be fun in a few different ways. 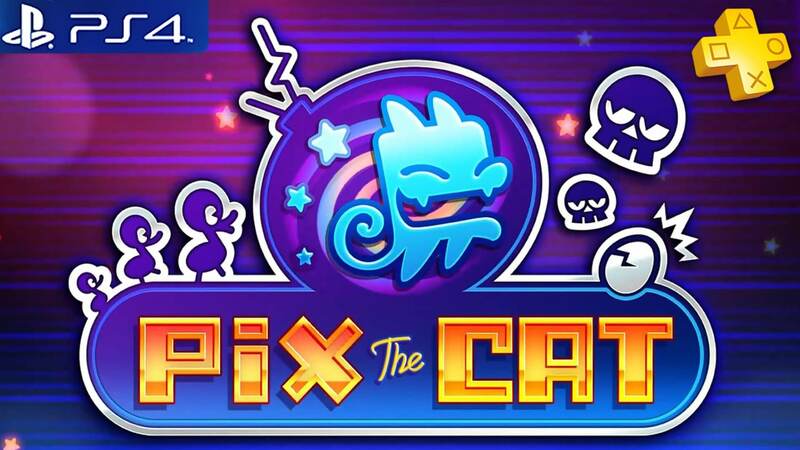 Overall PIX The Cat is incredibly fun and addictive. Every time I said it would be my last go I would also drift to the restart button, and have another go. The art design is really good looking, and just jumps out of the screen in some cases. The music is very well composed too, adding to the overall atmosphere of the game. The only real problem is the small amount of lag from analog input on PS4, which costs time in a game where every second counts. 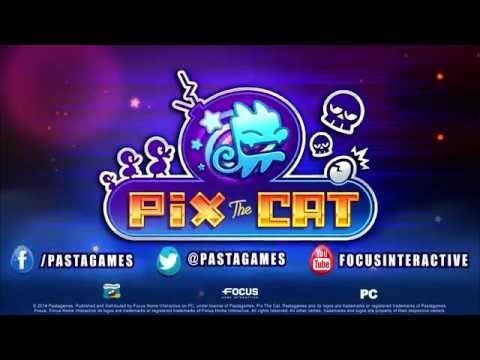 Since the game is currently free on Plus it really is worth playing, though if you do miss the Plus promotion it is worth picking up if you're looking for a modern day Pac Man or Snake, with better presentation. 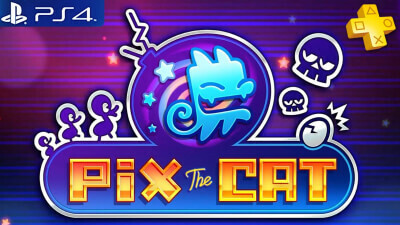 Pix The Cat offers some truly frenetic gameplay and finds modest success in being the Snake/Pac-Man crossover as which it's billed. Sometimes the game presents itself as too busy to allow for focus on what you're actually meant to be doing, and when you are focusing, the controls don't always respond how you'd want. Saving the ducks again and again might send you a bit mad, in more ways than one, but you'll definitely find some fun here if you were ever a fan of the two games addressed in Pix's figurative love letter.